It’s New Years Eve and I thought now would be a good time to look back at an amazing year of photography and experiences. I couldn’t put every shoot I did in due to embargoes and the fact there are just too many, so here are a selection of shots from throughout the year which I particularly enjoyed and which represent 2016 for me. We start off with a bit of snow. This was my trusty Mercedes Estate which later in the year I decided to sell, more on that later! 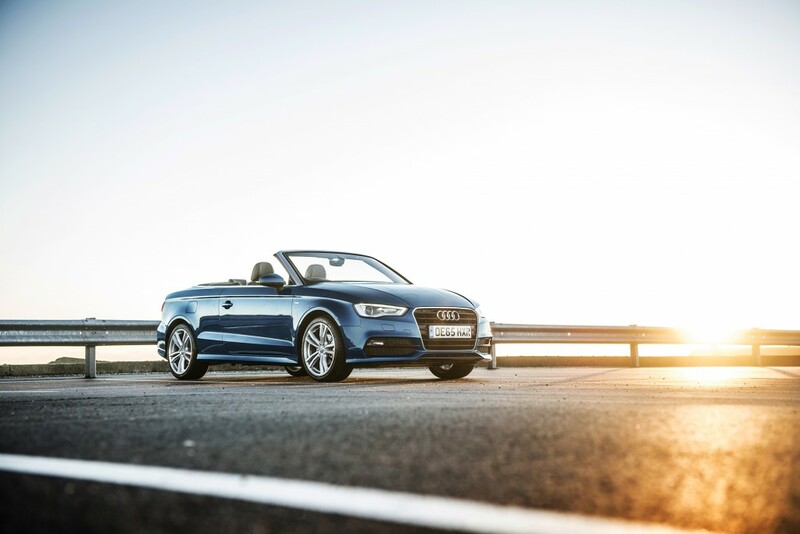 First shoot was for Audi UK of an A3 Cabriolet. Lovely light and a very cold shoot! 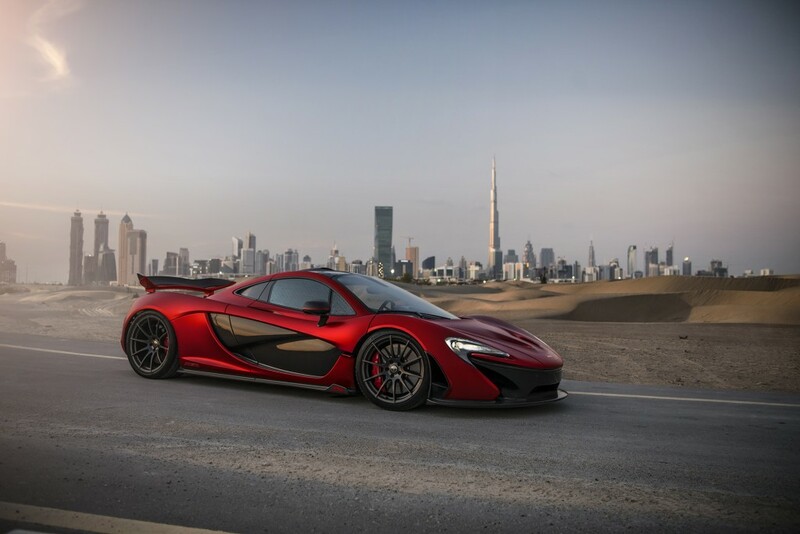 First trip abroad was a big one, 3 weeks in the Middle East, starting with a tour with Supercars Club Arabia. 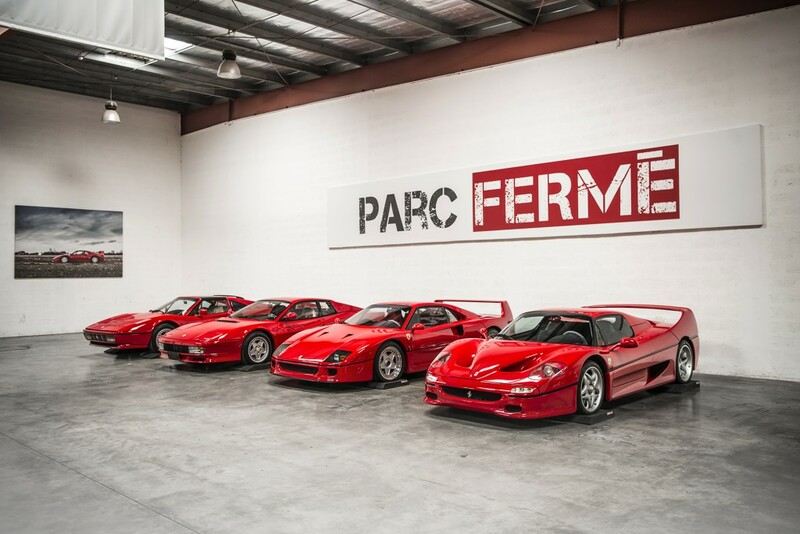 Into Dubai after and I did a shoot for Parc Ferme at their storage facility. I then spent some time shooting for my friend, thecaraba around Dubai. 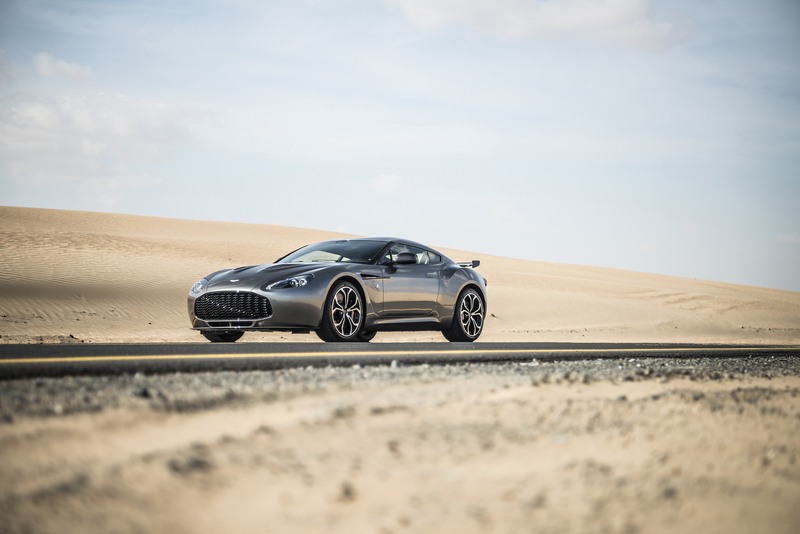 I especially loved the Zagato! We got all his classic cars together, an amazing sight together! 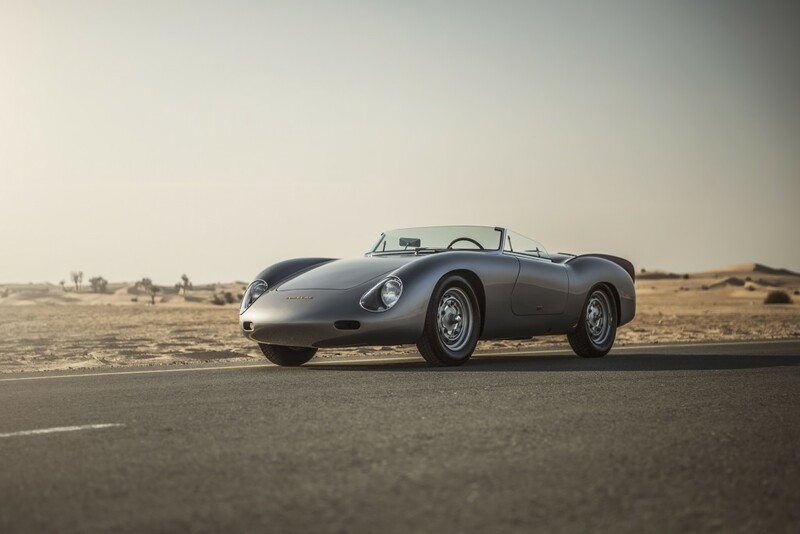 Onto another shoot of this beautiful Porsche 356 Speedster Zagato. 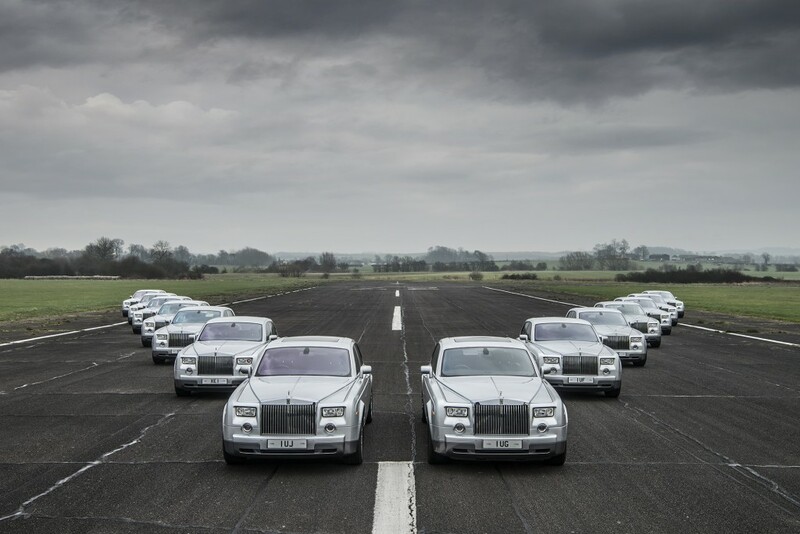 Back to freezing England and up to Nottingham for A.W.Lymn of their ever growing fleet of Rolls Royce Phantoms. 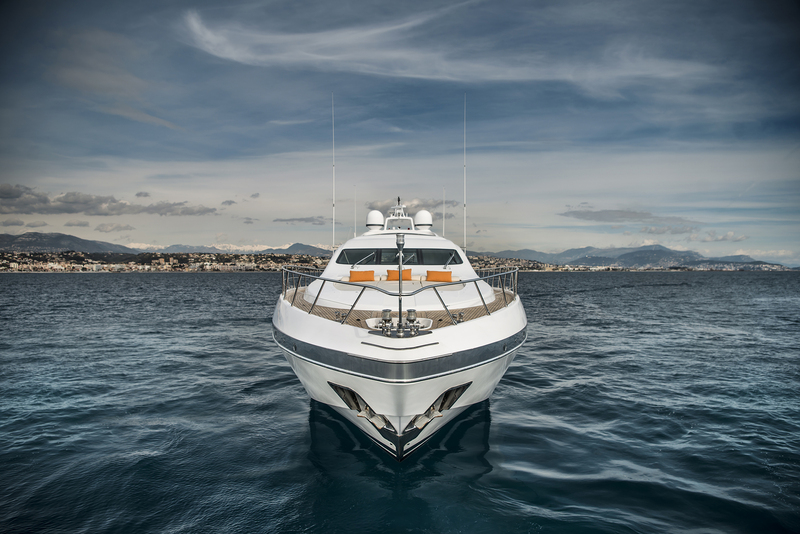 Mildly warmer for this shoot for Yachtmasters in the south of France. Great experience shooting this Yacht, I’d love to shoot more in 2017! 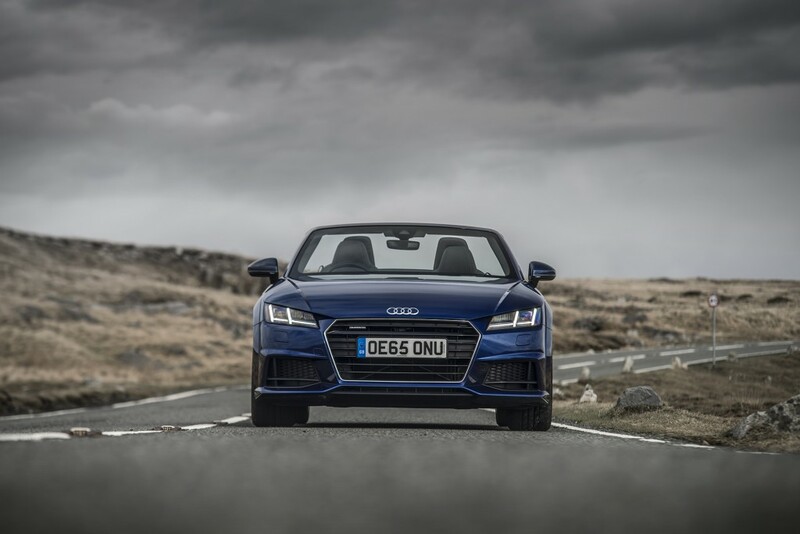 Roof down on the next shoot for Audi UK of an Audi TT in South Wales. 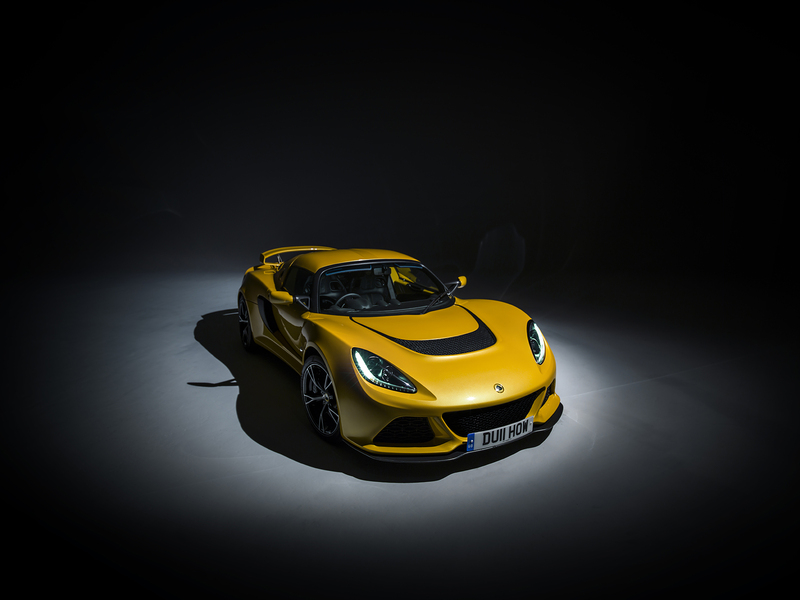 Aviva asked me to help organise and shoot a selection of cars to show the variety of cars they insure. 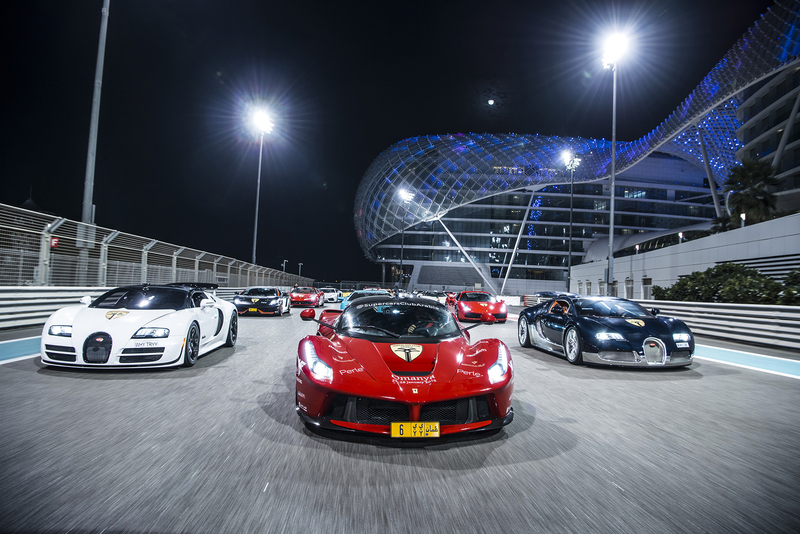 Was spectacular to get the Koenigsegg One:1 and F40 together! While all the above was going on, I managed to complete on my first flat, redecorate it and move in. A highlight of 2016 for sure! 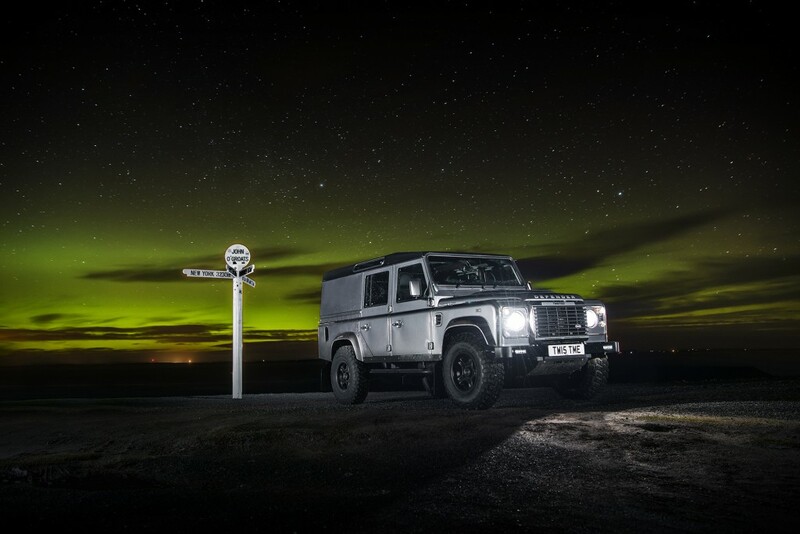 Twisted asked me to take a Defender to John O’Groats to explore and shoot. This trip was filled with off roading and exploring, meeting locals and just having a great time. 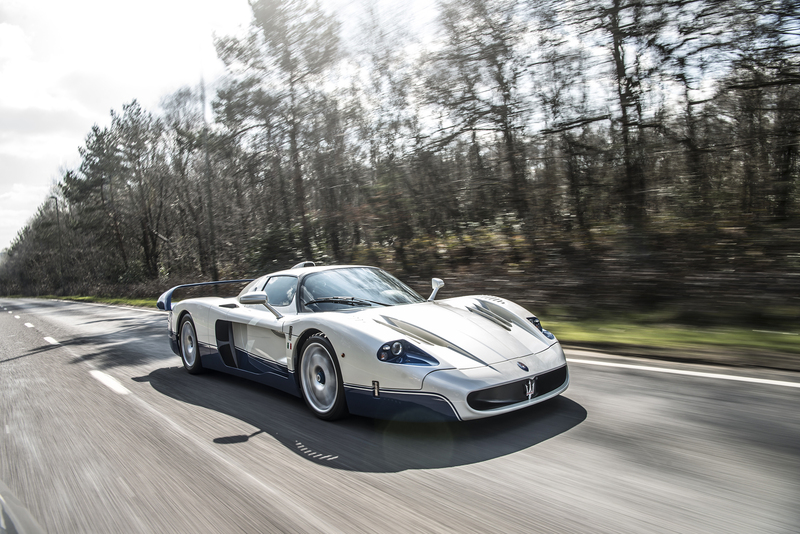 Just a snapshot of this MC12, a friend was driving it back to the dealer and asked if I wanted to come along for the ride. DK Engineering asked me to do a few shoots. 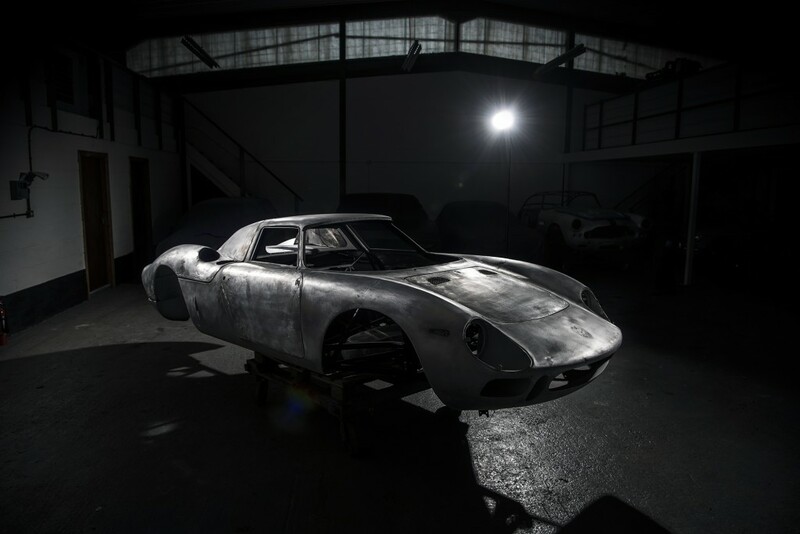 This is a Ferrari 250LM stripped back to bare metal during an amazing restoration. 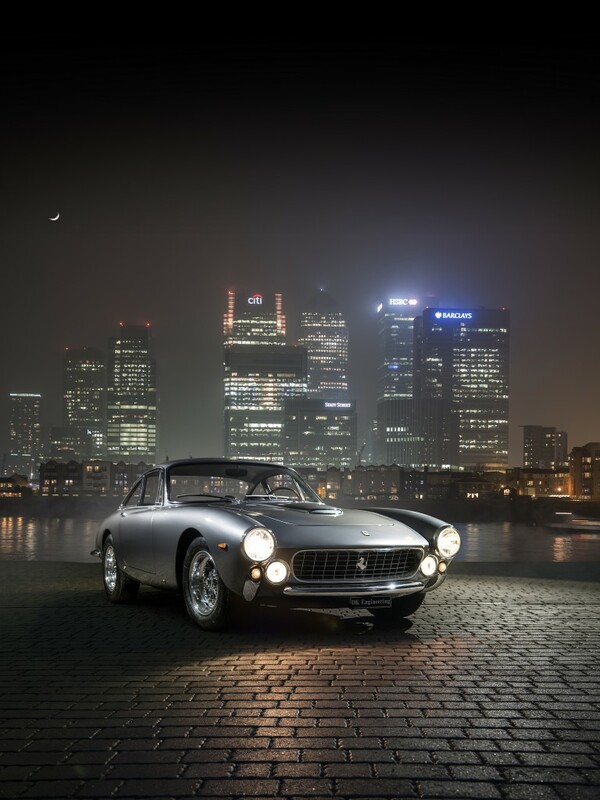 One of my favourite shots of the year, this beautiful Ferrari 250 Lusso sitting pretty in front of Canary Wharf. 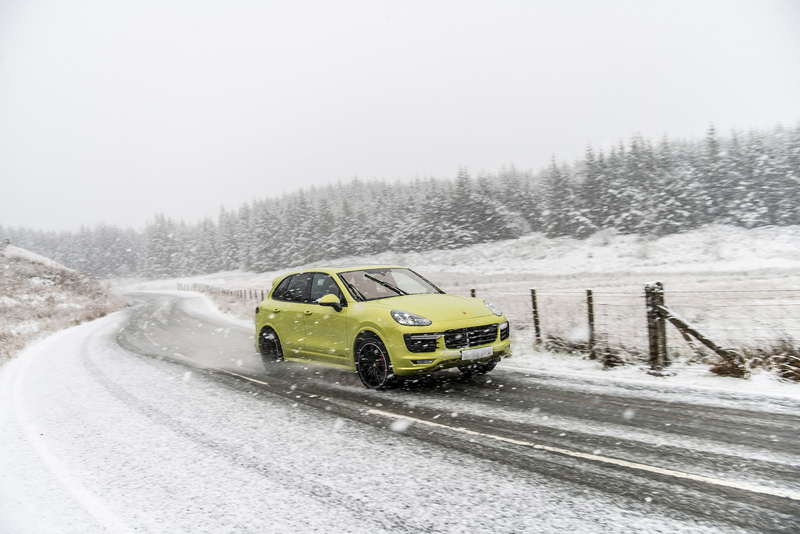 Believe it or not, this brings us up to about March time when we took a Porsche Cayenne GTS out to Wales to find the best driving roads. This freak snow storm made for some spectacular photos but also highlighted how good a car like this is in all weather conditions. 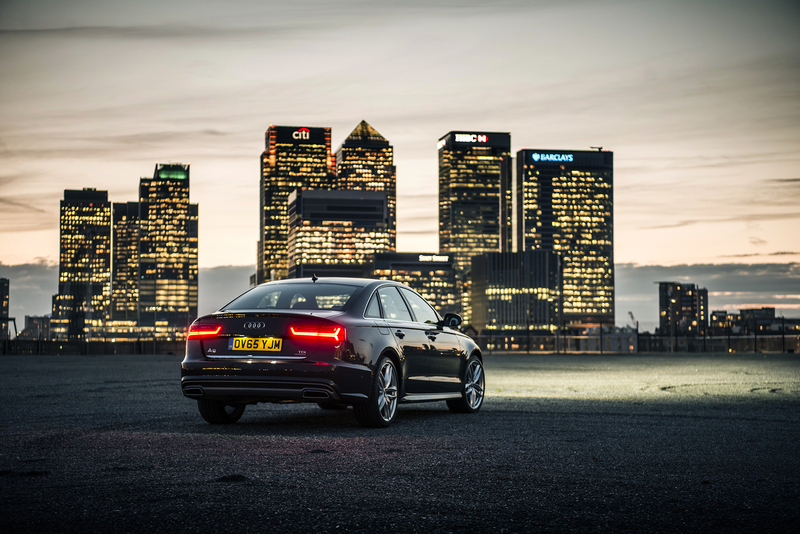 Into London with an Audi A6 for Audi UK. 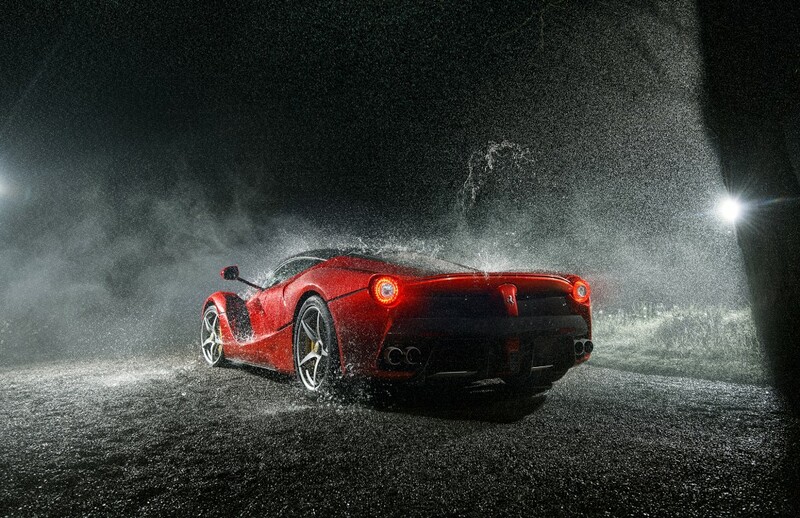 A friend had his LaFerrari delivered so we “cleaned” it for a photo. 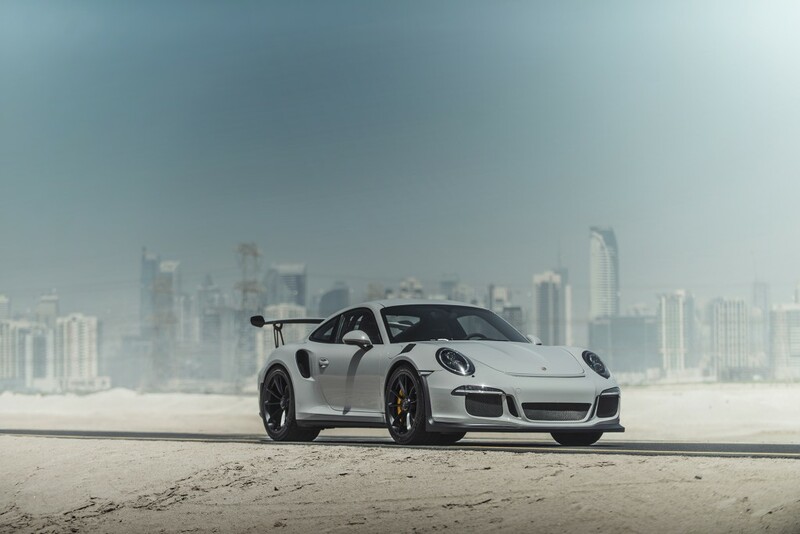 New GT3RS with PTS Fashion Grey paint arrived too which looked amazing. 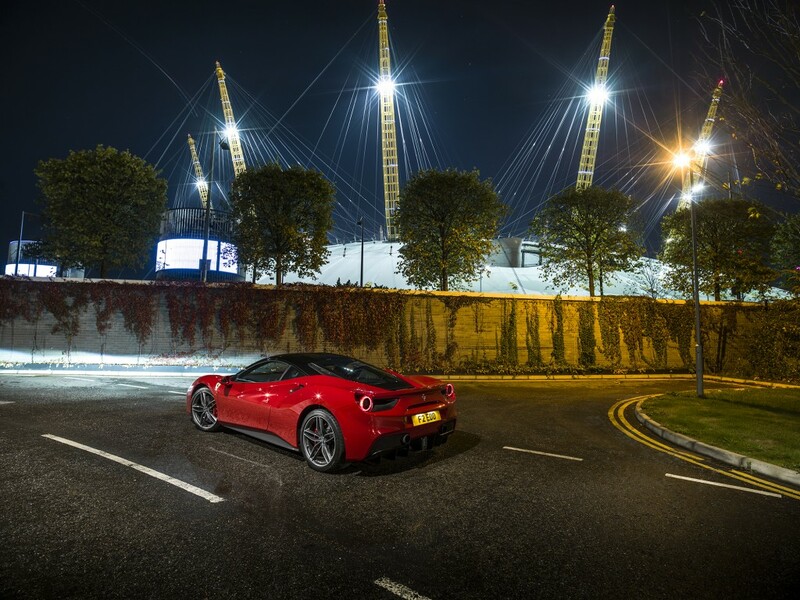 The car only had about 20km on the clock when I shot this! 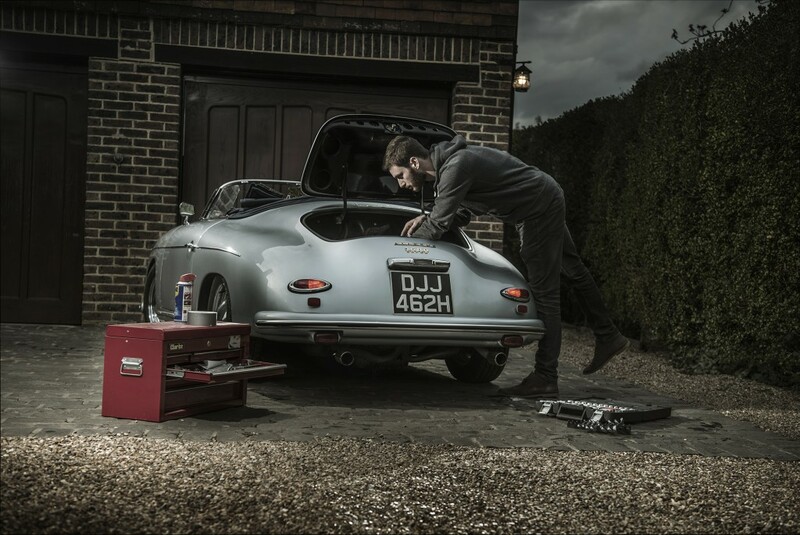 Back at home and I shot this self portrait of me working on the Speedster for eBay Motors. 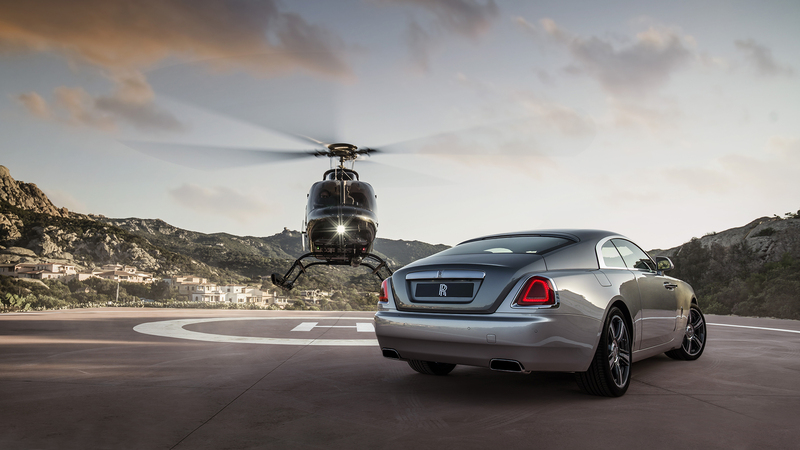 In a studio shooting for Rolls Royce. 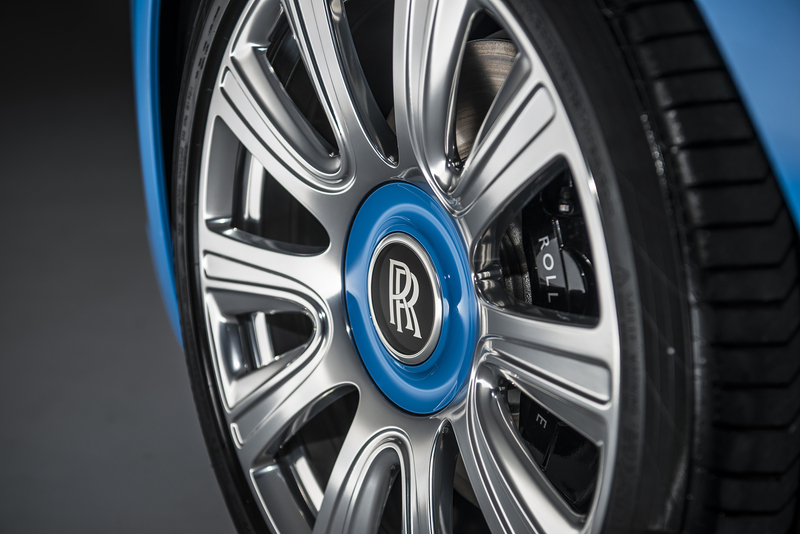 One of many shoots I have done for Rolls Royce this year, although most are under embargo still. This is when I managed to buy a car I’d been dreaming of for many years, since my father sold his in fact. 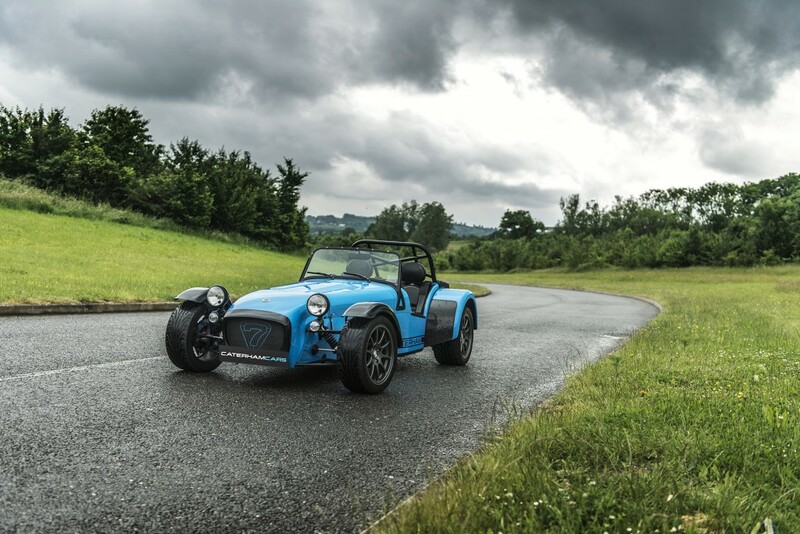 I bought my own Caterham 7! 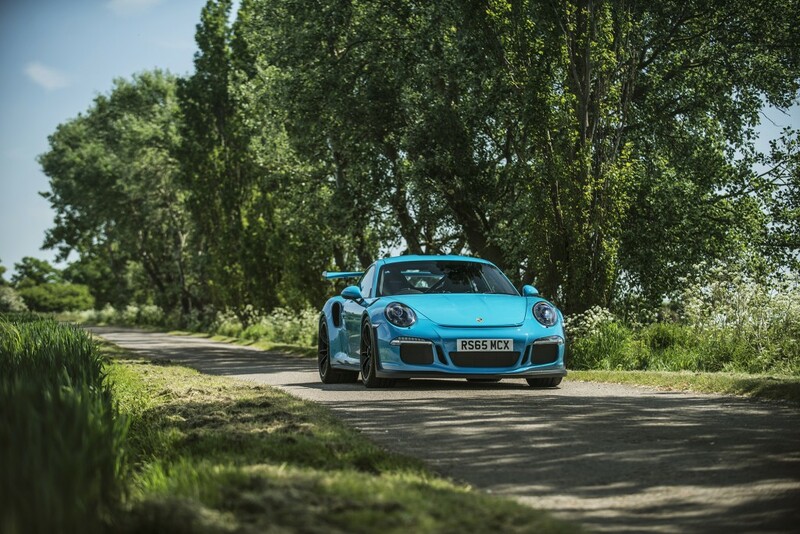 Second PTS GT3RS shoot, this time lovely Miami Blue. My best friend bought a Mini GP. 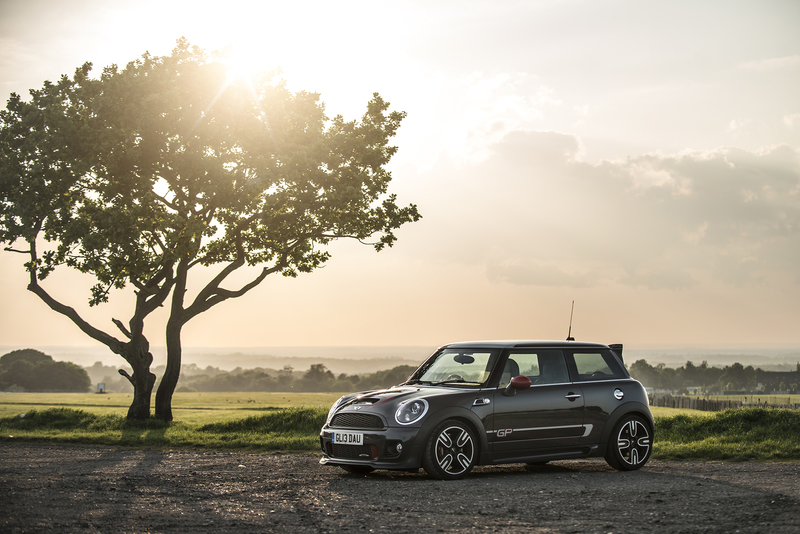 Great fun car although sadly returned to Mini later in the year as they couldn’t fix the copious problems. 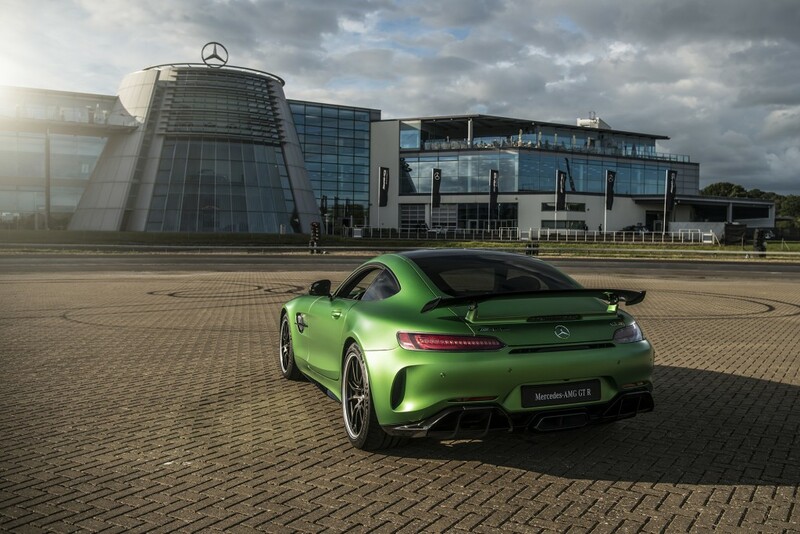 Into summer and Mercedes launched the new AMG GT R at Brooklands. 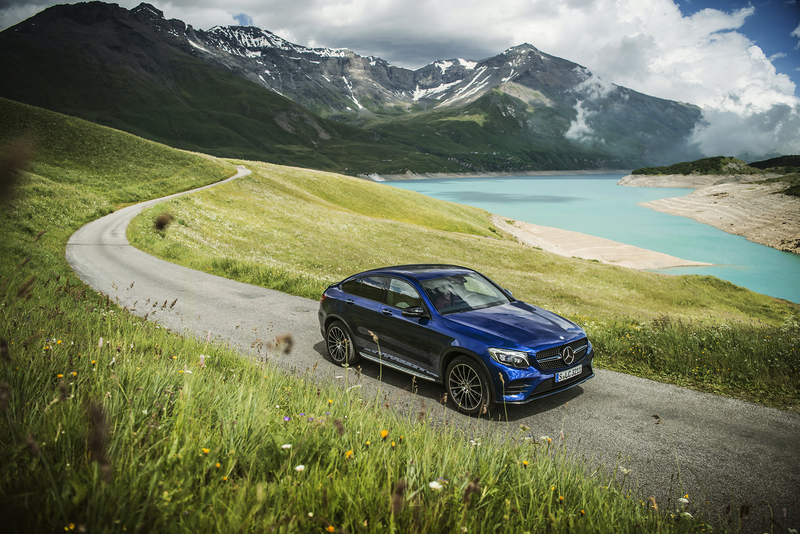 Off to Italy and time for a road trip in a GLC! 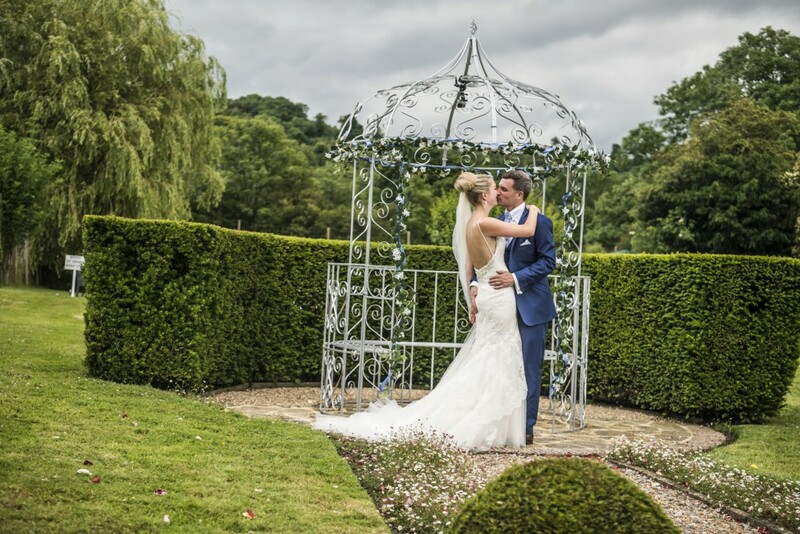 Back home and it was time to pretend to be a wedding photographer at my sister’s wedding! 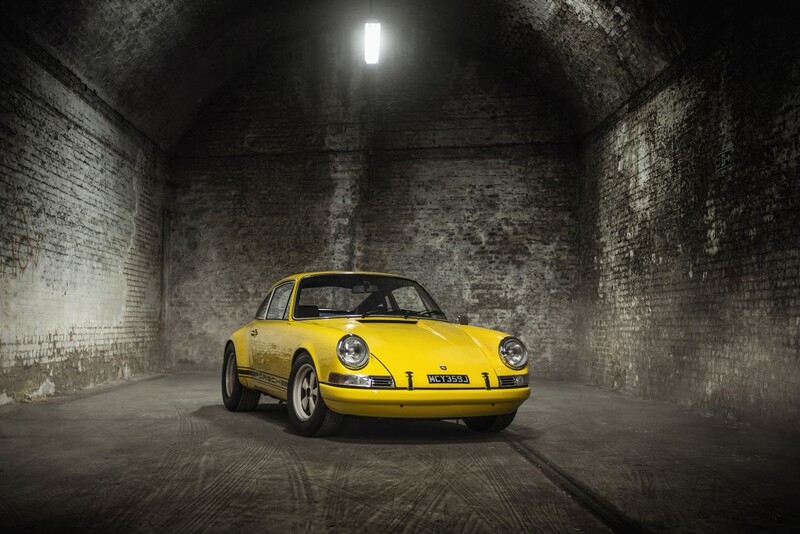 Lovely shoot in London for Maxige of his new classic 911. 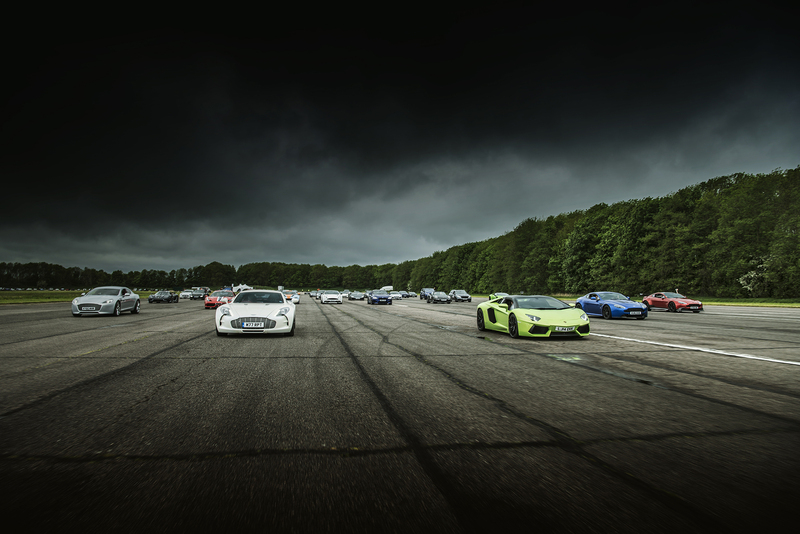 Then a very intense month or so kicked off with flying out to Sardinia to shoot for Rolls Royce. 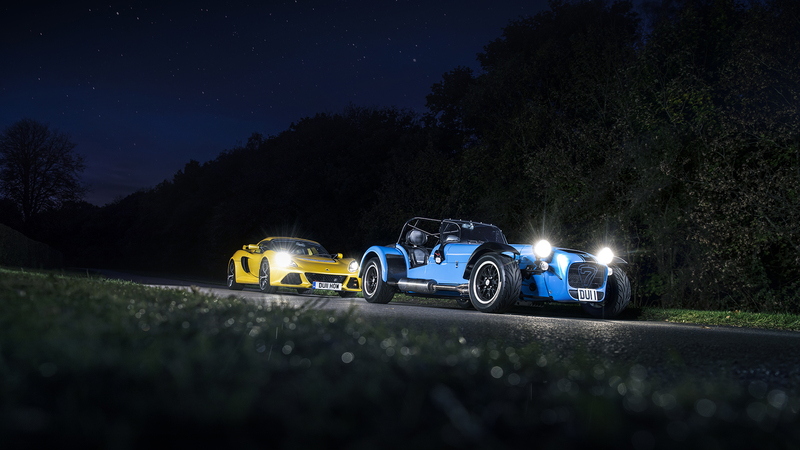 After Sardinia I flew home, went to the second bit of my sister’s wedding (the official part) for the afternoon then it was time for “The Dull Roadtrip” in the Caterham. 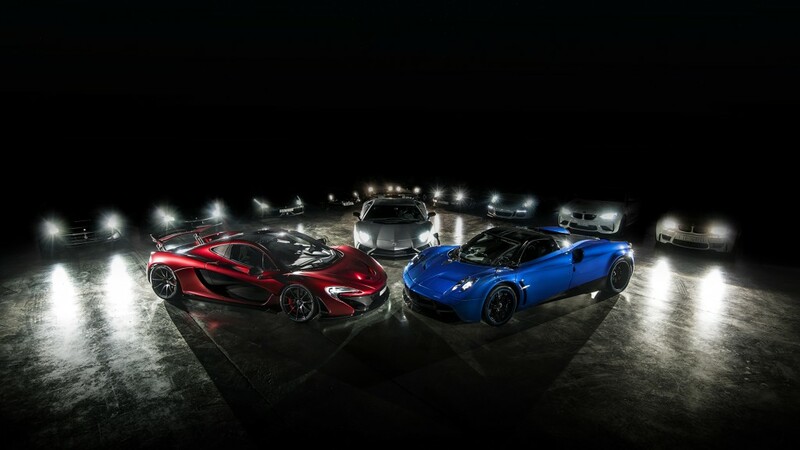 The start of this involved driving into the night to get to Bugatti in time to do this shoot for B14. 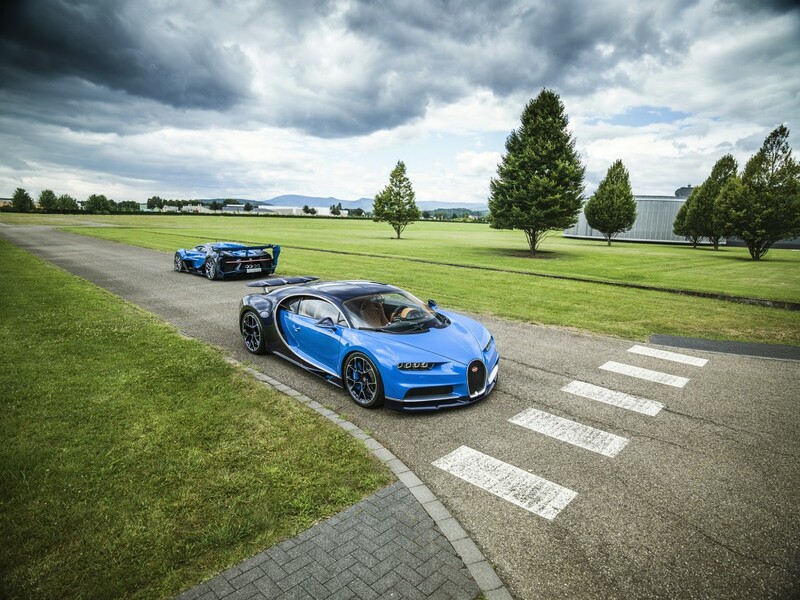 The first customer owned Chiron and he also bought the Gran Turismo Concept car! I’m not sure how, but the trip just got better and better. Meeting PowerslideLover is always an amazing experience! 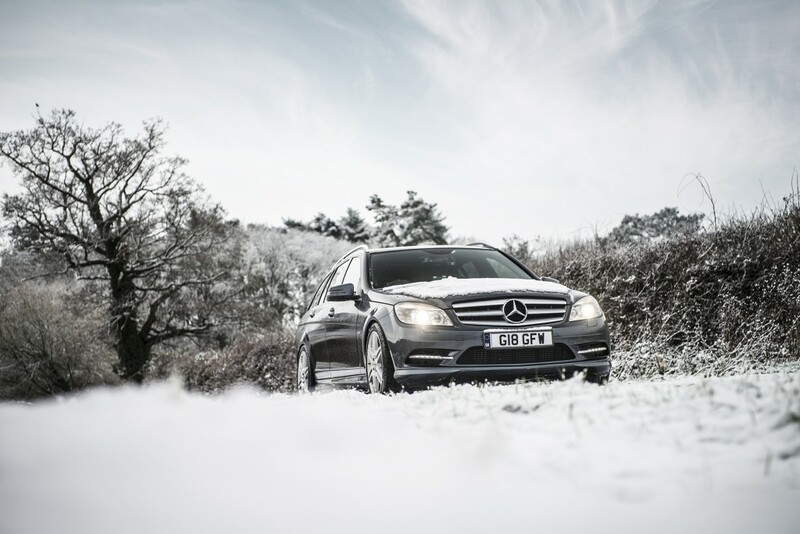 We took this S500e along for the ride, the perfect car for a road trip in total comfort! This photo is when we were in Croatia which marked the half way point of the trip. When we got here it dawned on us that we had to drive all the way back home! 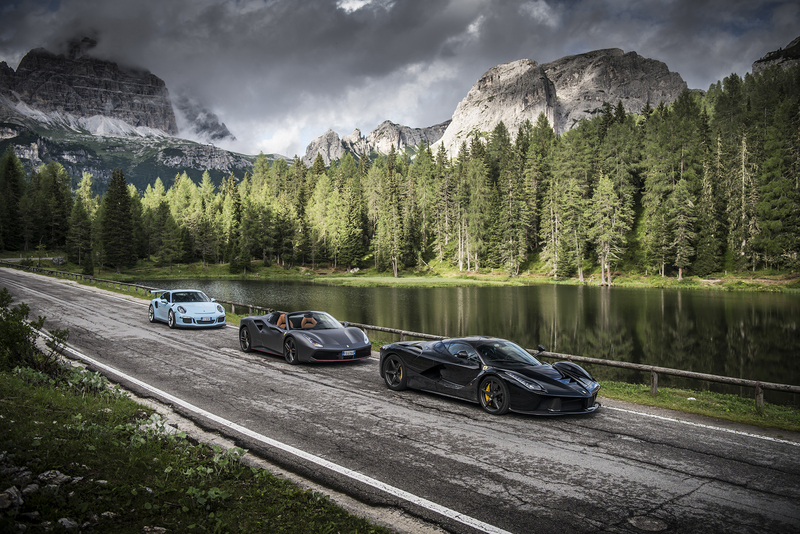 The Dull Roadtrip was for sure a huge highlight of the year for me, and straight after it was time to join Supercars Club Arabia for an amazing road trip from Stockholm to Monaco. Over a month since leaving for Sardinia and only being home for 3 nights it was nice to be back in England and enjoy a little down time. 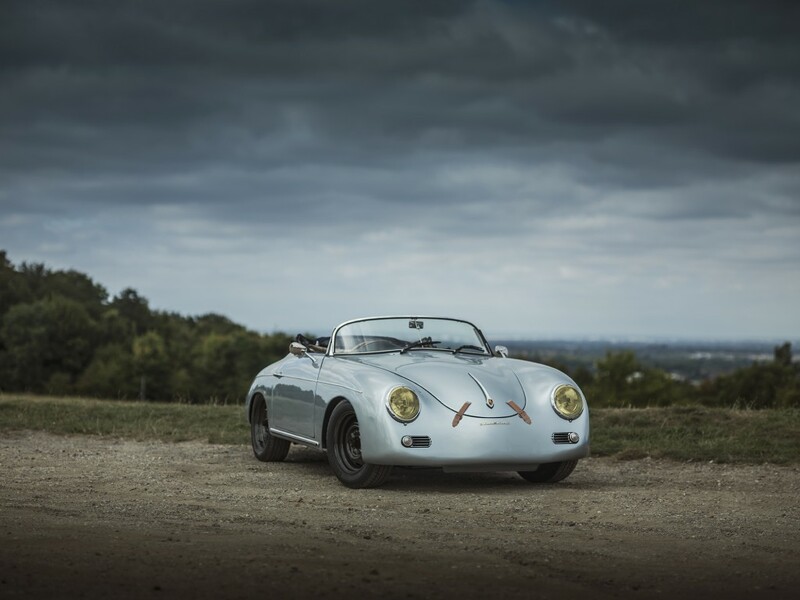 Not for long of course, but enough time to have a little fun with the Speedster and change the look a bit! 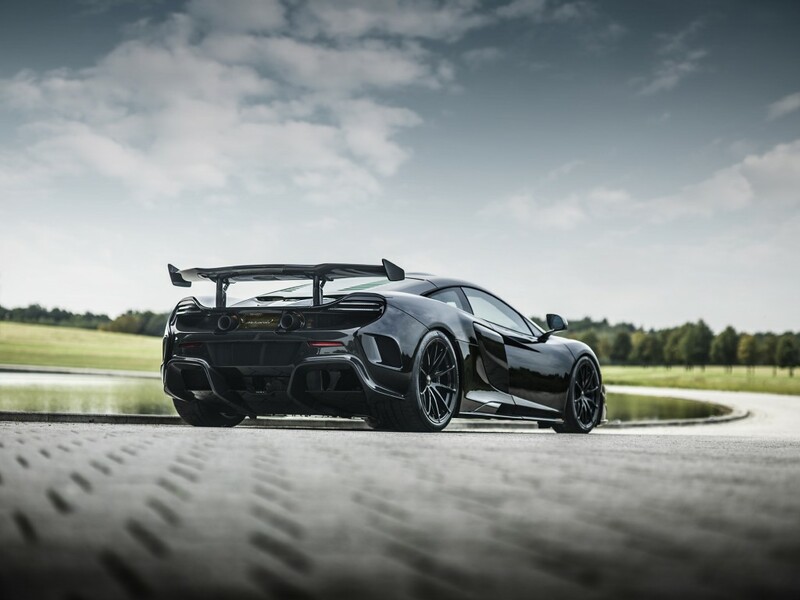 My friend’s McLaren MSO HS was completed so I went to McLaren to shoot it before he collected it. 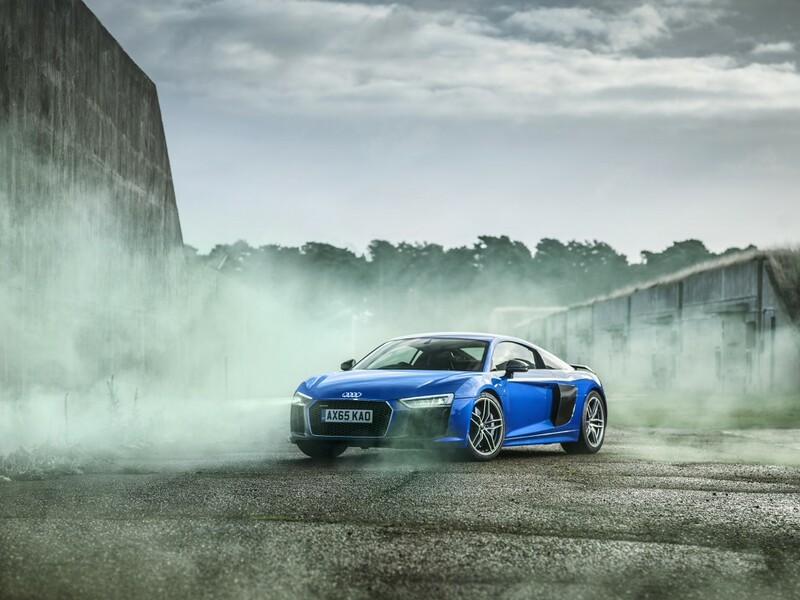 A private shoot of a new R8. 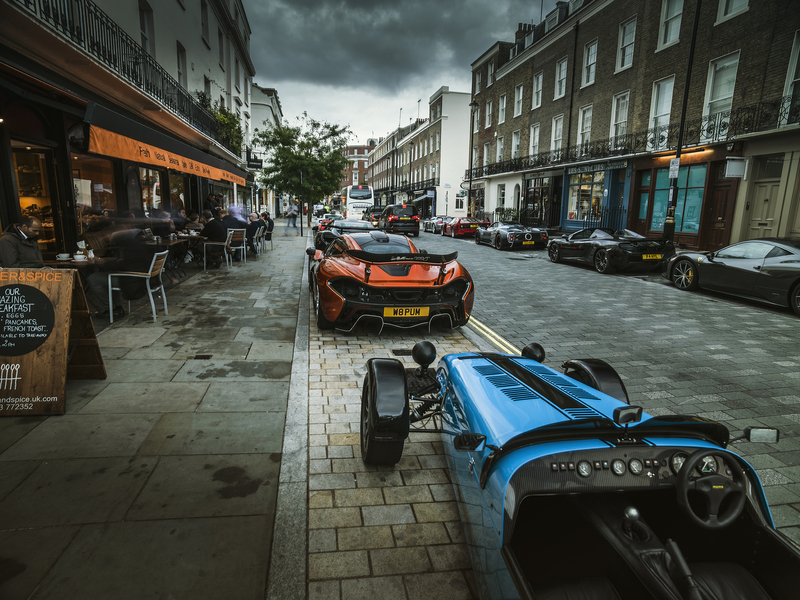 A friend decided he was going to have a little secret meet in London with some friends on Saturday morning before anyone realised it was happening. I met him on route to get a few very quick photos of his P1GTR! 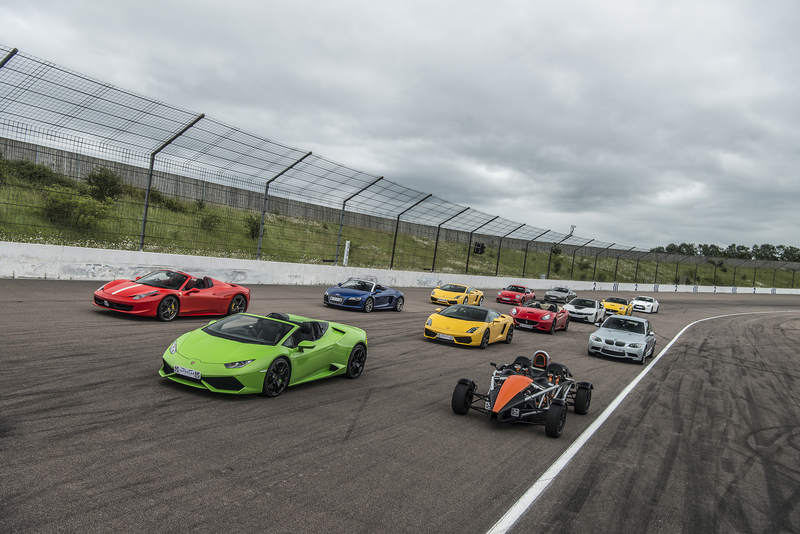 Lots of Supercars & Hypercars and my Caterham! Time for another trip of a lifetime, this was my first time visiting the USA in over 10 years. 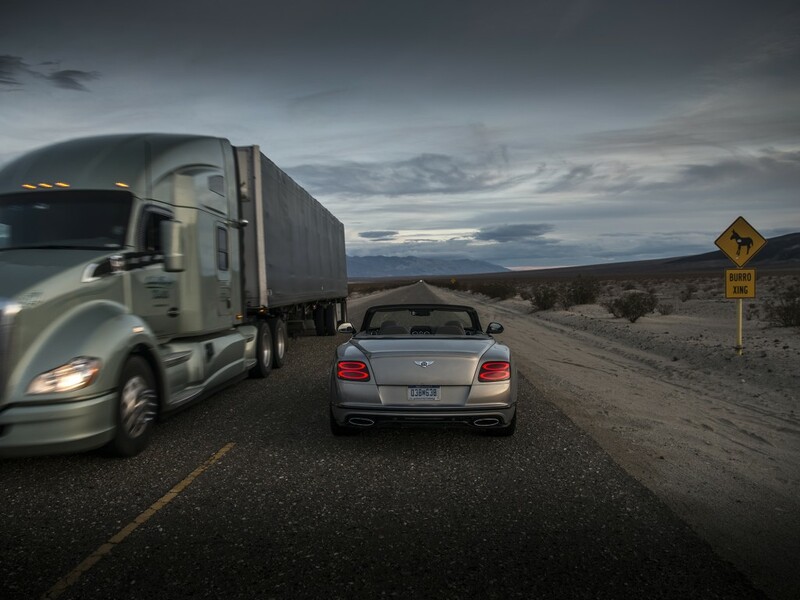 Pirelli invited me to experience their new P Zero tyre and drive a Bentley Continental GTC from LA to Las Vegas through Death Valley. I enjoyed every second of this trip, it was a totally new experience for me and I loved the USA. Hopefully I’ll spend more time there in 2017. 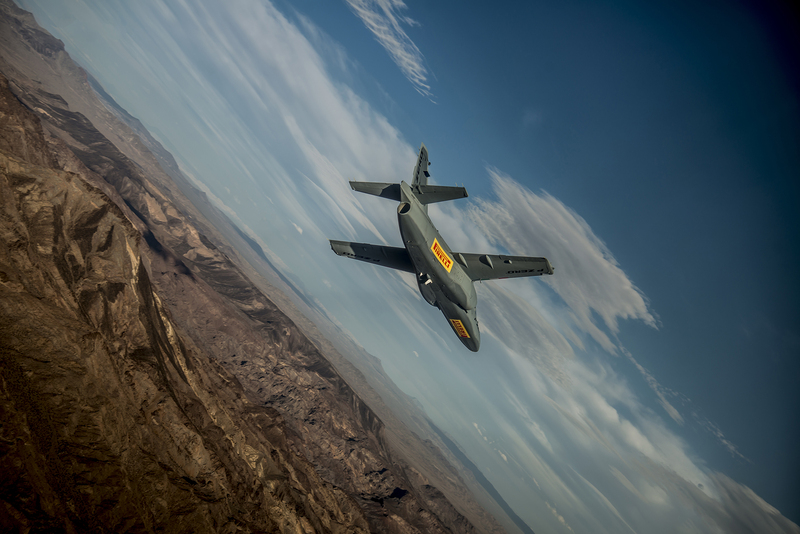 Pirelli had a little secret in store for me when we got to Vegas, they sent me up in a jet for a photoshoot! What an amazing experience! 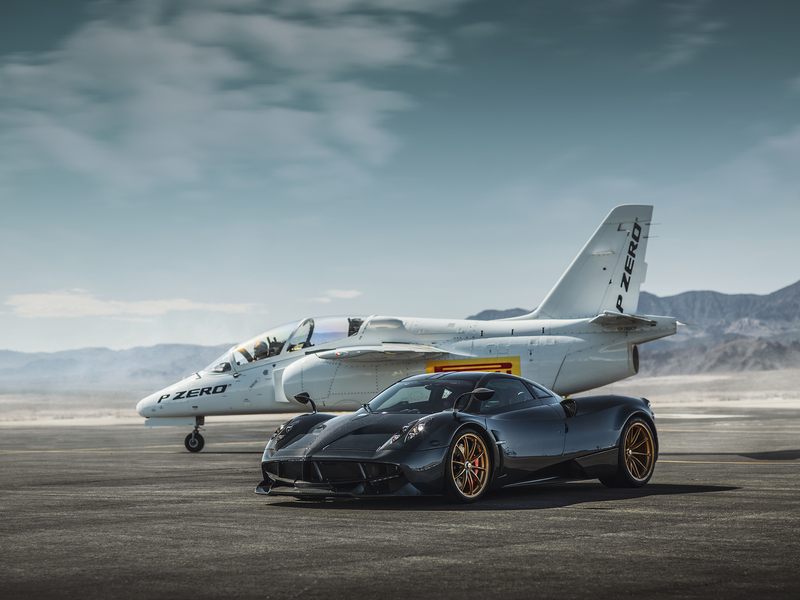 As if going up in a jet wasn’t enough, when on the ground I got to shoot it with a Pagani Huayra! Once again a bit of intense travel. 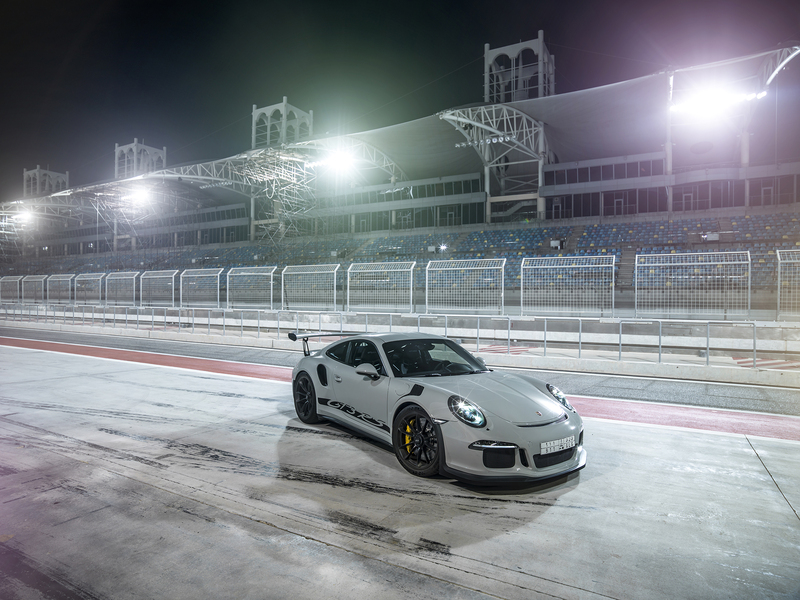 This time I flew home from Vegas then less than 24 hours later I was on my way to Bahrain for a trackday with thecaraba! 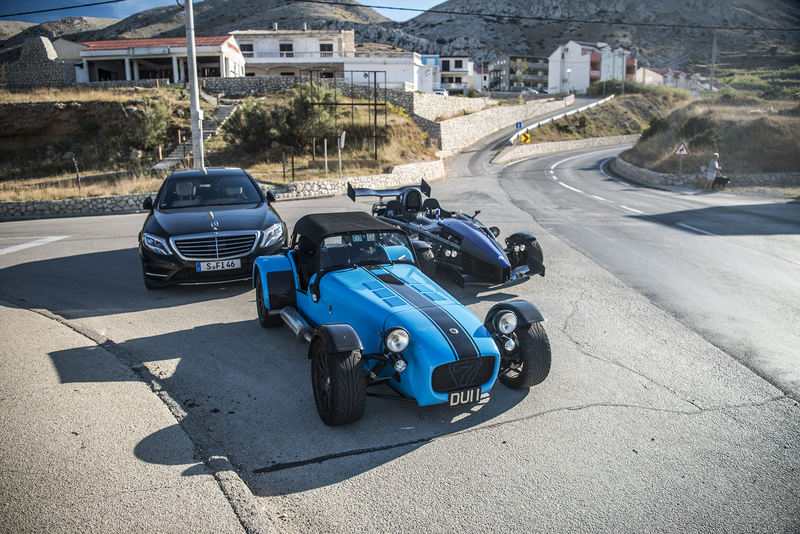 While the above travelling was happening I decided to sell my Mercedes which I started the year in and bought a new rather bright car to join the Caterham! 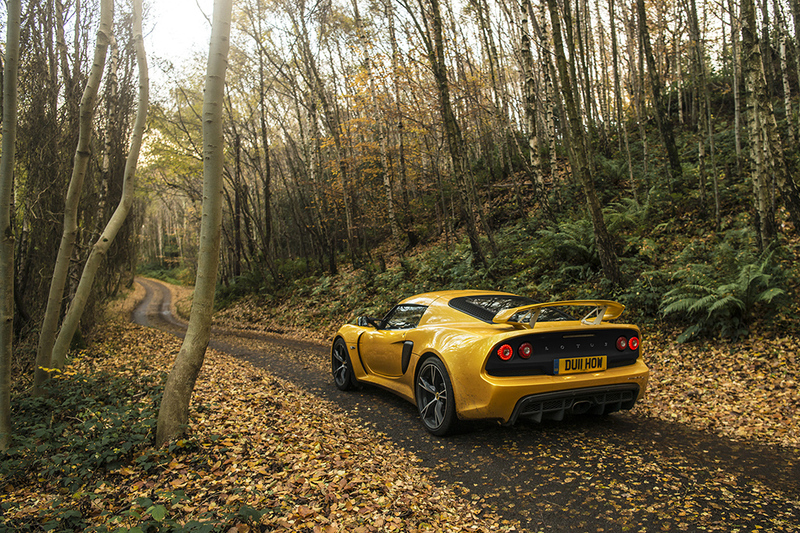 This is my Lotus Exige S V6! A special shoot which had been in the works for a while and I was very much looking forward to was shooting the new Donkervoort D8 GTO RS in and around Monaco. 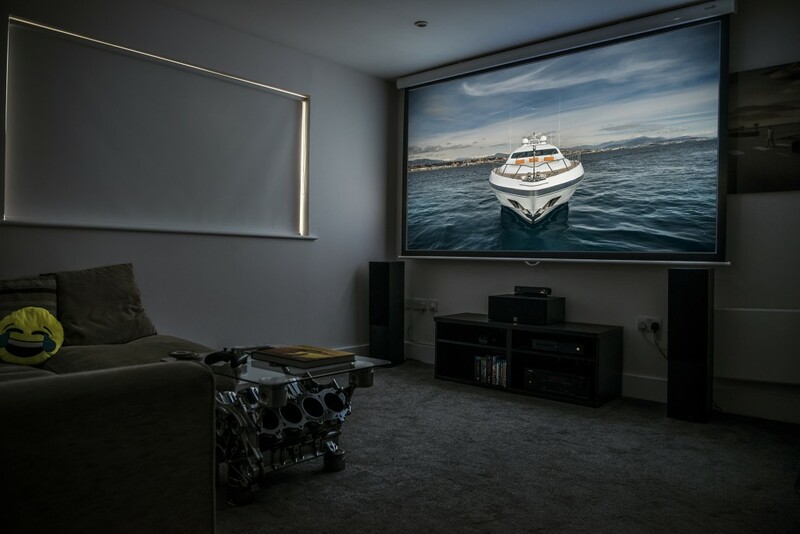 What an amazing piece of engineering, I want one! 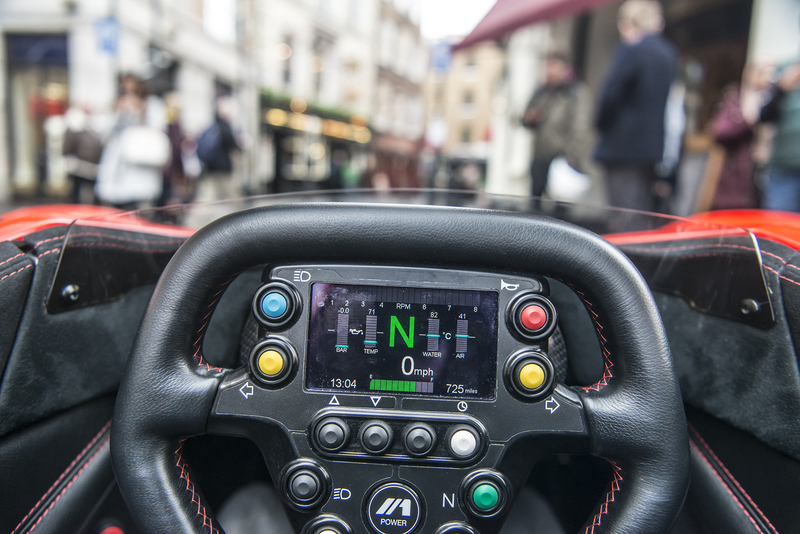 From a lightweight to a featherweight, shooting the BAC Mono for HR Owen in London for Drive Magazine. 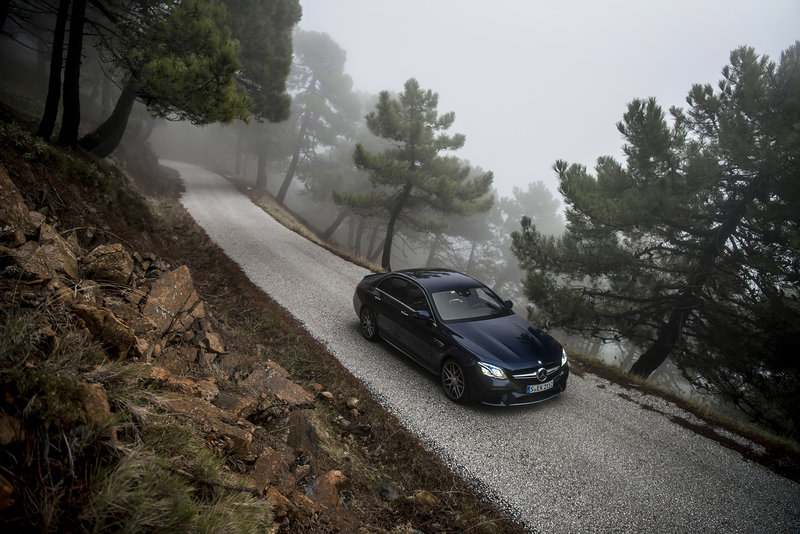 Last road trip of the year, but in an absolute monster, the new Mercedes Benz E63S AMG! 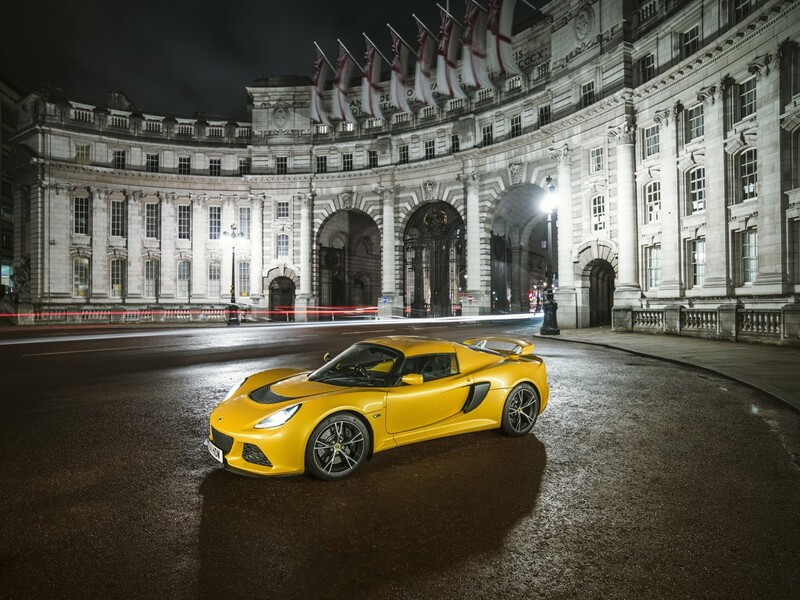 This car was brilliant and pure comfort while also letting you have fun when you wanted. We drove from Faro in Portugal over to Malaga area and back using the country roads and couldn’t have asked for a better car. Okay, maybe an AMG GT R? Next time Mercedes? 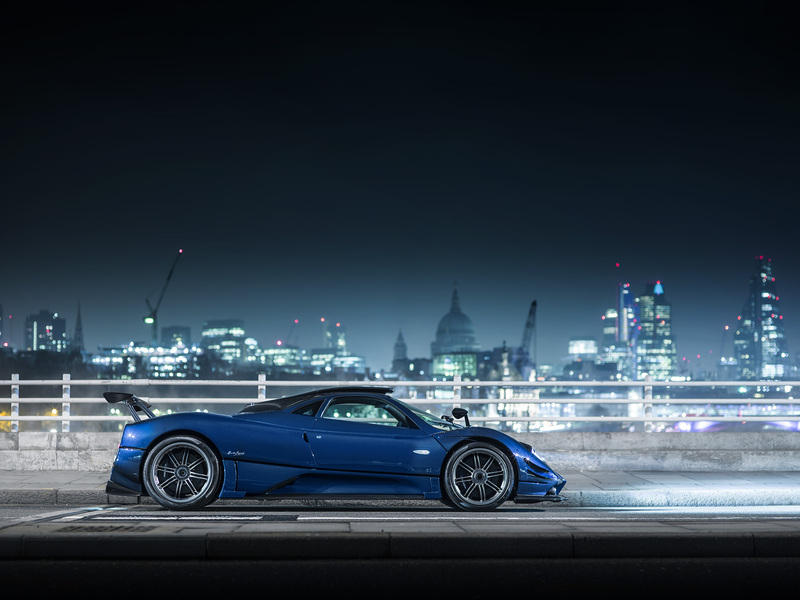 Ending the year back home in London, this was a quick shoot a few days ago of the new Pagani Zonda MD. 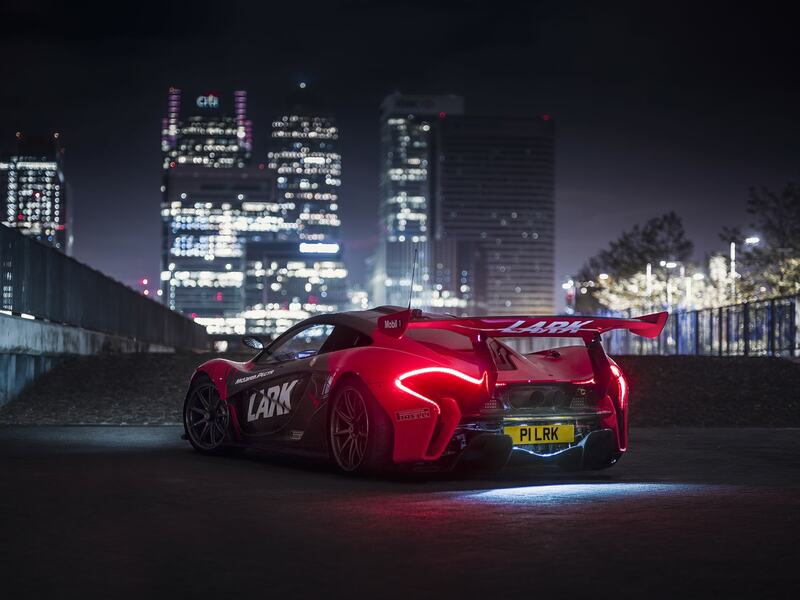 What an amazing year it’s been, I’ve travelled a lot, I’ve met amazing people and I’ve shot amazing cars. I’m not sure how 2017 can top this year but I’ll sure try! I hope you all have a brilliant 2017, happy new year!